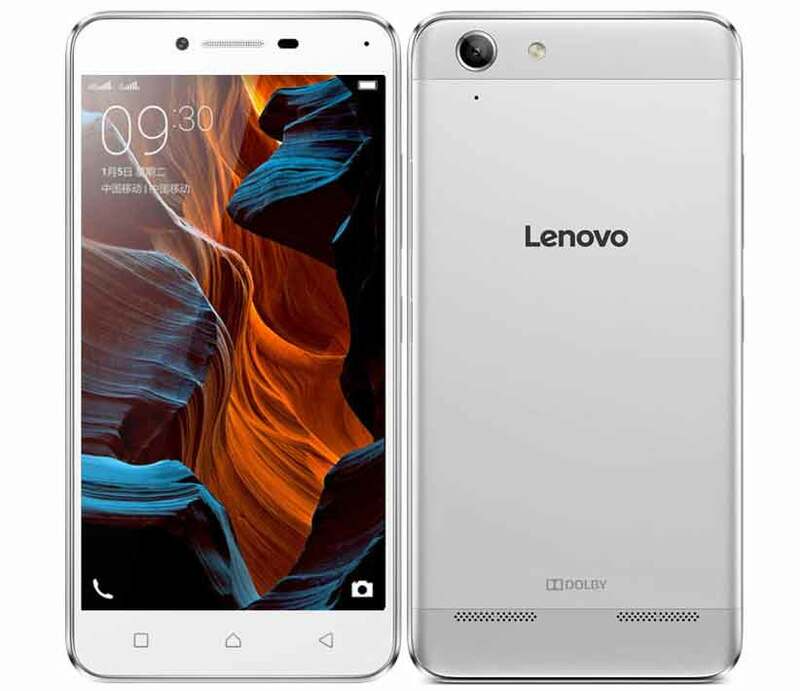 Lenovo has launched their latest smartphone, the Lenovo Lemon 3. 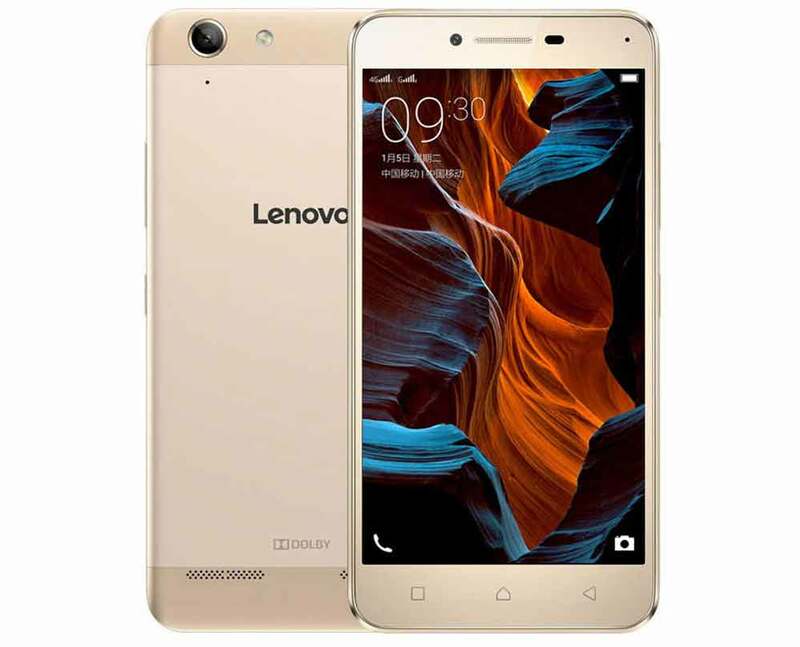 The Lenovo Lemon3 is a DUAL SIM smartphone with 4G LTE connectivity. It is powered by 1.5GHz Octa-core processor coupled with 2GB of RAM. It is effectuated with 13Megapixel primary cam with 1080p FHD video recording and 5MP secondary selfie camera. The Lemon 3 comes with 16 gigs of inbuilt storage and runs on Android 5.1 Lollipop. It has 2750-mAh battery offering 9 hours talktime. Lenovo Lemon-3 comes with 5.0inch 1920 x 1080 pixels IPS screen. There is Adreno 405 GPU. It measures about 142 x 71 x 7.99 mm with Full metal body and weighs 142 grams. It will compete with Coolpad Note 3, Yu Yuphoria and Lenovo A6010. It also features Dolby Audio with Waves MaxxAudio technology. The Lenovo Lemon 3 will be available for purchase from online stores at price of RS 7499. It will be available in Gold & Silver colors. You can buy it from company official store and shipping would begin next week. There is no info on its launch in India.